The U.S. Marines are comprised of some of the bravest men and women in America, and for their sacrifices and service, they are lawfully entitled to a range of benefits. However, when a Marine is injured or disabled during service, dealing with the U.S. Department of Veterans Affairs (VA) can be quite complicated. Furthermore, the VA is known for being notoriously slow. For these reasons, the Marine benefits attorneys at Houston’s Herren Law are completely devoted to helping veterans receive their rightfully deserved VA disability benefits in a timely manner. Even if you don’t see the injury listed here, you may still be eligible for benefits. In general, if your injury was incurred or aggravated during active service with the Marine Corps, you should contact a VA disability lawyer in Texas. The amount of compensation you may receive depends on the severity of the injury as well as other factors, such as the number of dependents and where/when you served. Upon receiving your claim, the VA will contact you (usually via letter) and tell you the medical evidence it needs. In general, it’s best to include as much documentation regarding the injury as possible. The Service Medical Record is an especially important piece of evidence in your claim (known as the C-file). After mailing evidence of your disability, a Rating Veterans Service Representative will go through your materials and, if benefits are granted, the VA will determine the monthly payment amount and effective date. Making sure to send a complete, comprehensive VA disability claim is essential to speeding up the process and receiving your benefits in a timely manner. Perhaps the most important aspect of the claim is your C-file. When you get your C-file, diligently comb through it to see if the VA made any mistakes. Moreover, always include evidence in your claim that is material, probative, relevant, competent, and credible. Lastly, find an experienced VA attorney for your claim or an appeal. From the moment you’ve been injured while in service, you may need to start considering the benefits of a VA disability attorney. 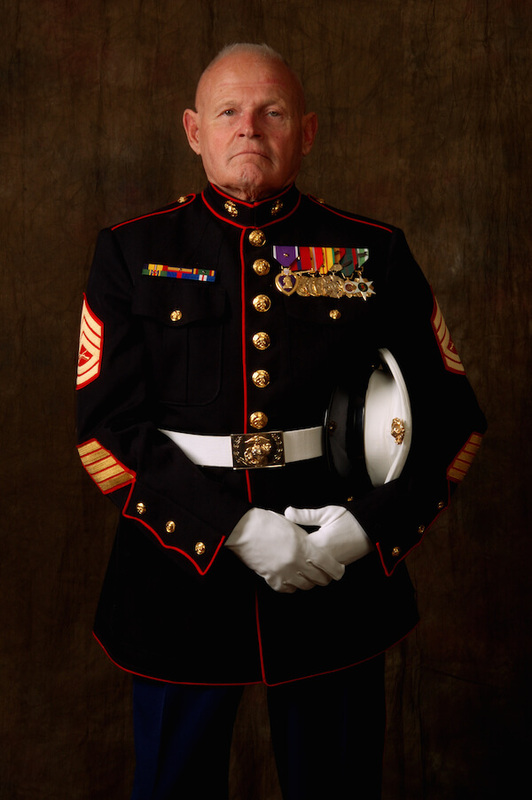 Not only do we at Herren Law have extensive experience helping local Marines in Houston, but we also uphold great passion and respect for our country’s service men and women. As such, long delays and VA mistakes are quite disheartening, and we’ll devote substantial resources to helping you create, file, and, if necessary, appeal your claim. For a free consultation with a VA disability lawyer at Herren Law, contact our Houston law firm today at (713) 682-8194.